After you have stored a resource in the Enterprise Resource Pool, what happens if you find out that you need to make a change to that resource? 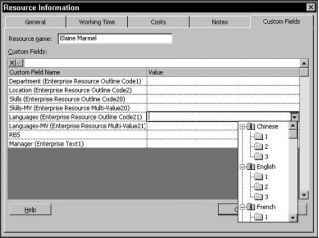 Suppose, for example, that you create a new custom field and you need to assign a value for the field to a resource in the Enterprise Resource Pool. You can edit the resource by checking it out, making the change, and then checking it back in. While resources are checked out, others can't make and save changes to the resources. 1. Open Project Professional, and connect to the Project Server database. 2. Choose ToolsOEnterprise OptionsOOpen Enterprise Resource Pool. Project displays the Open Enterprise Resources dialog box, as shown in Figure 19-30. Figure 19-30: Use this box to check out enterprise resources. 3. Place a check mark next to the resource(s) that you want to edit. 4. Make sure that the Read/write to check out option button is selected, and click Open/Add. Project opens a temporary project called Checked-out Enterprise Resources (see Figure 19-31) and lists the resources that you checked on the resource sheet of that project. 5. Make changes to the resource(s) by displaying the Resource Information box. As long as you have checked out the resource, no one in your company can assign work to that resource. Make changes to the resource by using the Resource Information dialog box. After you have finished, check the resource back in by clicking the Save button. 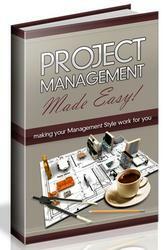 At that time, Project Server updates the resource information in the Enterprise Resource Pool. 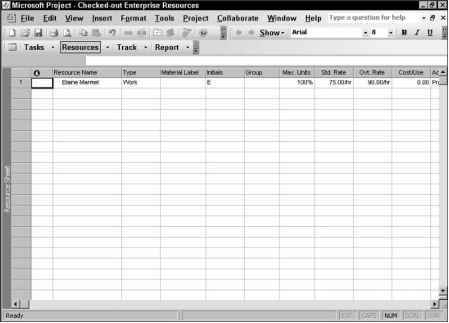 Figure 19-31: When you check out resources, they appear on the Resource Sheet view of the Checked-out Enterprise Resources project. To complete the example of creating and using an enterprise resource multivalue field, click the Custom Fields tab in the Resource Information dialog box. You see two versions of the enterprise resource multivalue field that you created earlier in this chapter — one with the original name and one with - MV at the end of the name (see Figure 19-32). If you open the Value list for the first version of the field, you see a typical lookup table that contains a list of values where you can select only one value. However, if you open the Value list for the MV version of the code, you see that the lookup table contains a check box next to each value (see Figure 19-33). You can select as many values as you want, assigning multiple values for the field to your resource. Figure 19-32: This Value list provides a typical lookup table, from which you can select a single value. Figure 19-33: The multivalue lookup table enables you to select multiple check boxes and therefore select multiple values from the lookup table. You can assign values to both versions of the enterprise resource multivalue custom field. 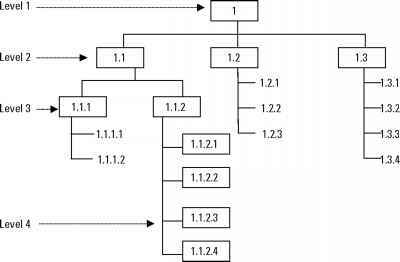 You may use the version that is shown in Figure 19-32 to assign a default value to the resource.